The Ancholme Internal Drainage Board was formed in 1951 under the Land Drainage Act 1930. 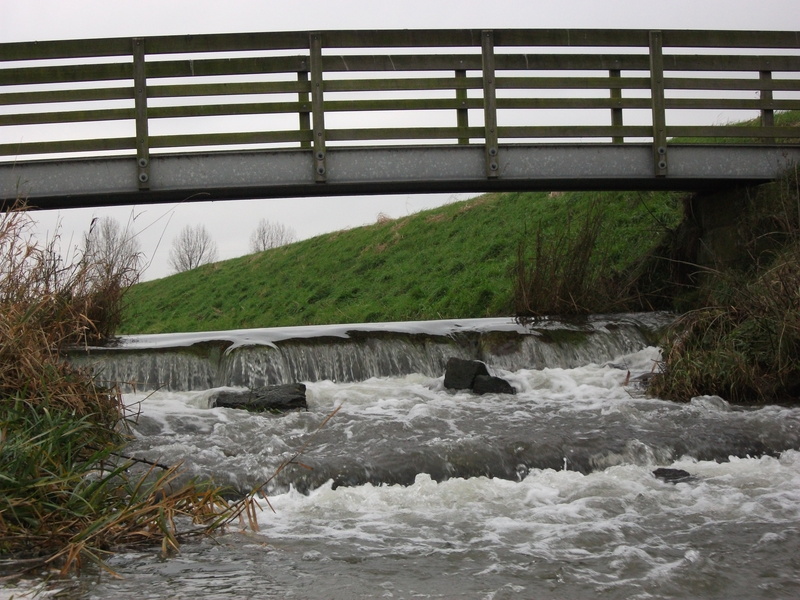 The Board’s purpose was to protect people and their property against river and surface water flooding through water level management within low lying areas along the River Ancholme Valley. Earliest records of the “Old River Ancholme” date back to 1287. The canalised “New River Ancholme” received commission by enactment in 1825 and was completed around 1844 with John Rennie appointed as Engineer. Due to the flat gradient of the New River Ancholme and controlled water level from Ferriby Sluice, up to 50% of the Drainage District relies upon mechanical means of lifting water from the low lying areas into the New River Ancholme. 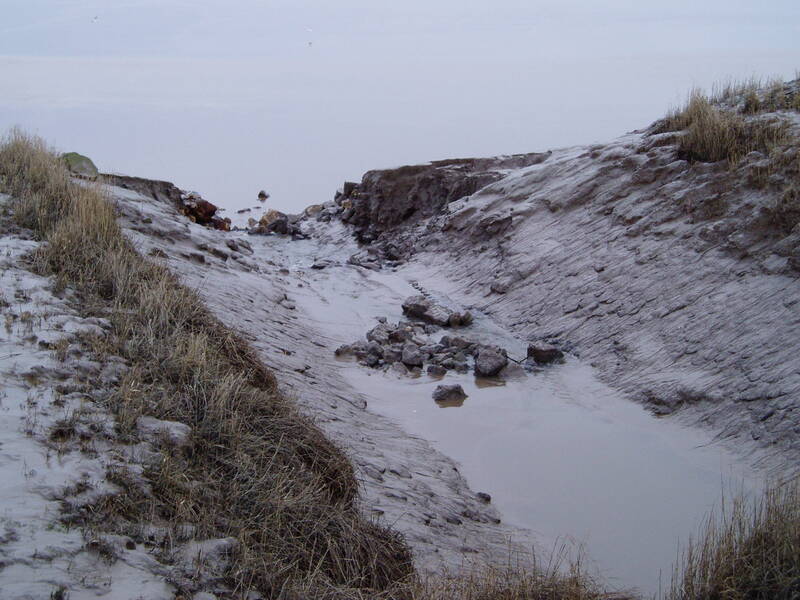 Approximately 5% of the Drainage District is mechanically lifted into the River Humber to overcome siltation from tidal flows constantly affecting gravity discharge. The Ancholme District has numerous watercourses, large arable fields, grazing pastures and intertidal habitats. These provide an important stronghold for a number of notable species such as Water Vole, Barn Owl together with a number of farmland and wading birds such as Lapwing. The watercourses frequently maintained by the Board are botanically species-rich with several locally scarce plant species such as Opposite-leaved Pondweed. To try and conserve, enhance and promote biodiversity within the district, and because of the local importance of a range of species and habitats, the Board has developed its own Biodiversity Action Plan (BAP). 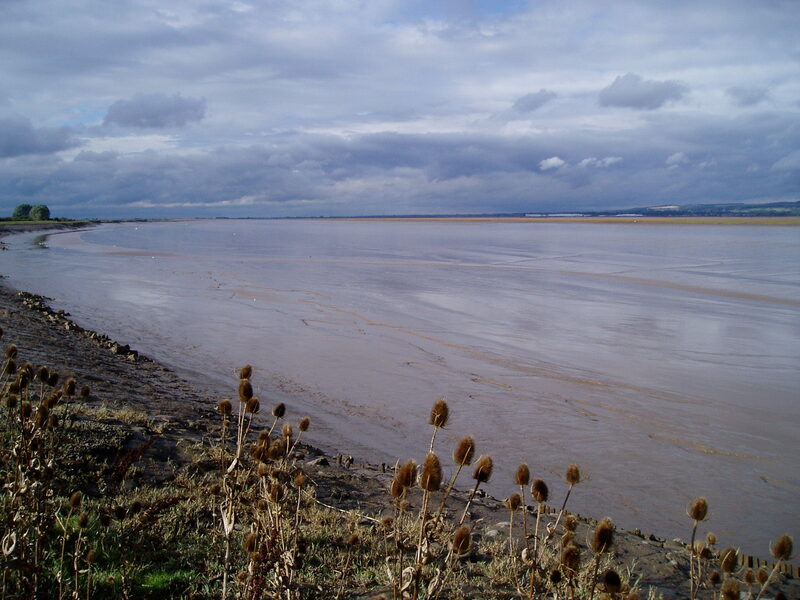 At the northern boundary of the Drainage District is the Humber Estuary; this is a site of National and International Nature Conservation importance. It is designated as a Ramsar Site, Special Area of Conservation (SAC), Special Protection Area (SPA) and a Site of Special Scientific Interest (SSSI). The designations relate to the important estuarine habitats (mudflats, sandflats, coastal lagoons, salt marshes and reed beds), breeding and over wintering birds, particularly wildfowl and wetland species, grey seal populations and Sea and River Lamprey. The Drainage District also contains 25 sites identified locally as being important for wildlife. These have been designated as Sites of Nature Conservation Importance (SNCI) or Local Wildlife sites(LWS). In 2004 JBA Consulting merged with Grantham, Brundell & Farran (previous Clerk and Engineer to the Board) and JBA continues to act in that capacity. The Ancholme Internal Drainage Board works with other public bodies to provide a public service by continuing to manage water levels for the overall benefit of people, property, commerce, industry, agriculture and the aquatic environment within the defined Drainage District.